The long awaited River Park Square Urban Outfitters store downtown, at Main and Wall, opened last Friday. Spokane is fortunate to have another respected world-wide brand on that block which includes, Apple Store, Pottery Barn, Banana Republic, Williams-Sonoma and Nordstrom. 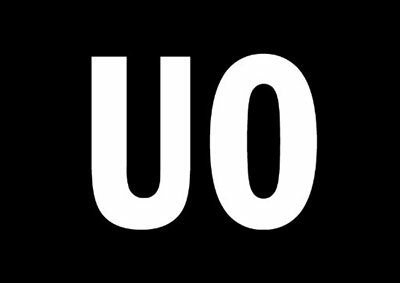 Urban Outfitters, the company that operates Anthropolgie, offers women's and men's fashion apparel, footwear, beauty and skin care products, accessories, active wear and gear, and housewares. It's a very hip store so go check it out. You can almost hear the cheers on the South hill! Great Harvest Bread at 2530 E. 29th is celebrating their grand re-opening Friday morning, with new local owners Tori and Trevor Plaisted. The new owners have been refurbishing and remodeling the popular store which has been closed since August. They make all their bread from scratch every day, using carefully selected wheat. 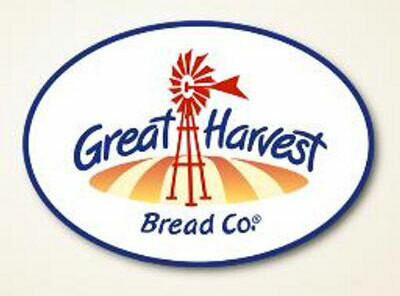 Great Harvest offers a wide selection of delicious breads, scones, cake breads, and muffins. 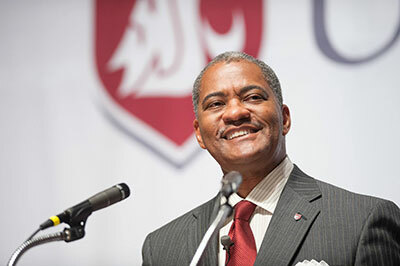 Washington State University's Elson S. Floyd College of Medicine has received preliminary accreditation from the Liaison Committee of Medical Education, the agency that grants accreditation for MD-granting medical schools. Next step is membership in the Association of American Medical Colleges for access to the American Medical College Application Service. With that membership, the WSU medical school will be able to begin accepting applications in early November. Hennessey Funeral Home and Crematory and the Hispanic Business Professionals Association present their 2nd annual Dia de los Muertos party. 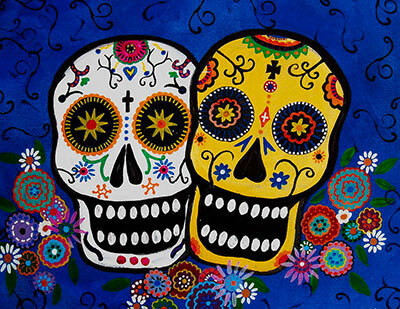 The Day of the Dead is a celebration of life when we remember and revere our departed loved ones. On Friday, October 28 from 5pm until 8pm, Hennessey Funeral Home and Crematory will be holding a family party with free activities like pinatas, face painting, photo booth, games, crafts, door prizes and much more. They will be serving 2 street tacos and a beverage for $5. This family-friendly party will be held at Hennessey Funeral Home at 1315 N Pines in the Spokane Valley. Indy represents the vitality and vision of ALSC's future; contributing to the ALSC legacy through design excellence, thought leadership and a commitment to telling the unique story of each client through architecture. His design focus includes K-12, Higher Education, and Sports and Recreation facilities. Indy earned his Bachelor of Architecture and Bachelor of Science in Architectural Studies from Washington State University in 2000. 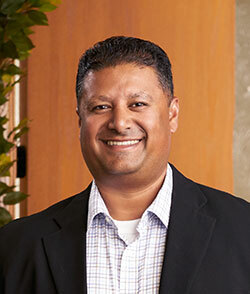 A licensed Architect, he has been with ALSC Architects for 16 years. With offices in Spokane and Coeur d'Alene, ALSC Architects is one of the region's leading architectural firms. The company provides professional planning and design services for projects ranging from education to retail, and military to sports and recreation. Founded in 1948, ALSC Architects employs 35 professionals. More information about ALSC is available at www.alscarchitects.com. Leading mobile technology professionals are hosting a free forum in Spokane this Wednesday, October 26 from 3 to 5pm, followed by reception with free apps and hosted bar, at the Davenport Grand Hotel. The keynote address is by VenueNext's VP of sales and strategic channels, Scott Rehling. VenueNext is best known as the company that made the San Francisco 49ers Santa Clara Levi's Stadium the poster child as one of the most tech-advanced in the NFL. A 30 percent customer engagement via smartphone increased revenues by two million dollars in the first year. Rehling and a panel of industry experts will be sharing the technology and the data behind the system-with a real-time app demo, the insights being gained daily, and how other businesses can harness the power of mobile technology. Registrations are complimentary and available at bit.ly/TheNetworkEdge. Thanks to the support of the community, the 12th Annual Fall Festival of Homes was a huge success. The event provided the opportunity to view homes throughout our community in price ranges and styles to meet the needs of many potential homebuyers and those looking for home improvement and interior design ideas. Attendees had the opportunity to vote for their favorite home in the People's Choice Awards via the Spokane Regional Smartphone App. Voters were asked to rate each home on a scale ranging from one to five, and the scores were averaged to determine the winners. $450,001-$500,000: #24 Lawrence Custom Homes, 6005 N. Bridget St. The value of new construction is proven with more energy efficient homes, desirable open floor-plans, flexible spaces, improved safety features and low-maintenance materials. Fall Festival of Homes attendance continues to rise every year as the public turns out to meet quality new home builders in neighborhoods throughout the Spokane area. Many of the homes have sold, but all of the Fall Festival homes are still featured in virtual tours at www.SpokaneFestivalofHomes.com. Visit www.SHBA.com for additional information regarding membership, benefits, and programs of the Spokane Home Builders Association.